GREAT STUFF HAPPENS IN A SHARED SPACE. Bspot is a Business Center, Activity Area, and Events Venue located in a strategic location where companies and people grow together. 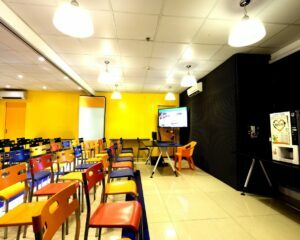 We are located at Unit 75-77 G/F Eton Cyberpod Corinthians, across Robinsons Galleria near EDSA. We offer full room and half room. 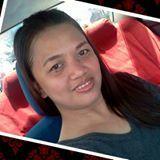 You can choose what suits your event or business activities. We have a dedicated fiber line so that you can enjoy a buffer-free speed and reliable connectivity. We have a pantry and kitchen utensils. Our Kitchen facilities are well-maintained and ready for your use. 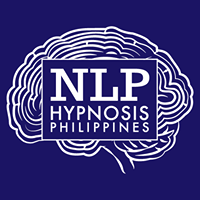 We give free refreshments such as coffee and organic juice to boost your mind and body. Looking for a desk for a day? A more permanent workspace for your team? 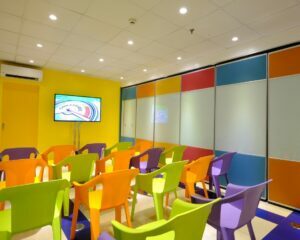 An event space or training room? 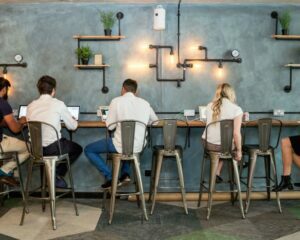 BSPOT Coworking has several options to suit all work needs. Want to work for yourself alongside like-minded people? You're not alone. Find or start a coworking community near you today with loyal clients. 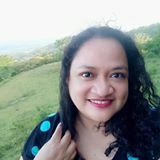 DigitalFilipino.com is the e-commerce advocacy website of Janette Toral where she provides relevant insight. 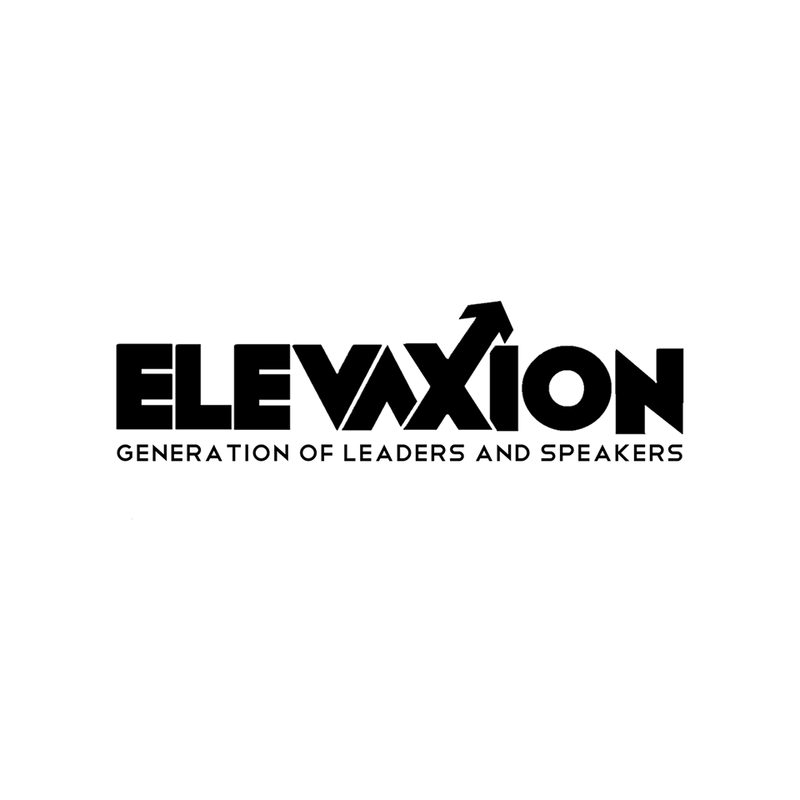 Elevaxion Inc. is a Christian non-profit organization for the young aspiring and professional public speakers, servant leaders, and influencers. 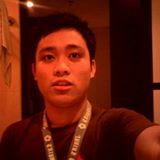 Insights Manila offers high quality courses at lower costs-- and we are expanding to key cities in the Philippines!